Billy Dee Williams is returning as Lando Calrissian in Star Wars 9, but according to Screen Rant his screen time may be short. 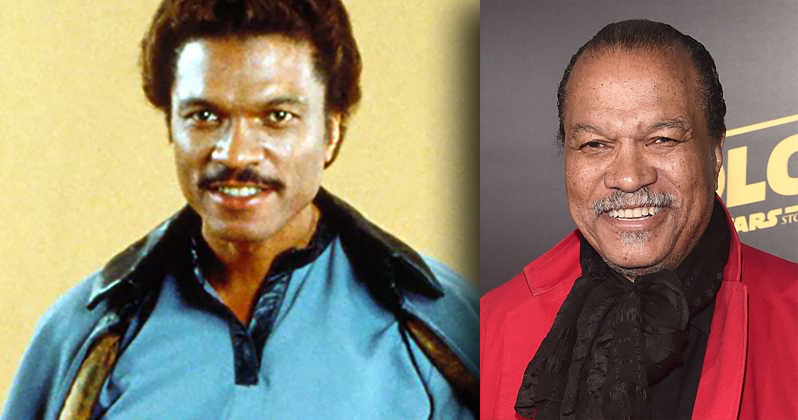 William’s Lando appeared in the original trilogy in Empire Strikes Back (1980) and Return of the Jedi (1983) and since then Williams has voiced the character in cartoon series and video games. Donald Glover took on the role of a young Lando in Solo: A Star Wars Story. An important role for Lando in Star Wars 9 was speculated when the character was spotted in some shots alongside Rey and Chewbacca, but now it seems that Lando may only appear in a single scene or brief sequence. 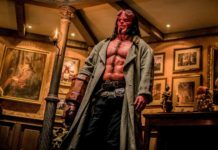 It could still, of course, be an important appearance in terms of the overall plot of the movie. As reported by Movieweb, sources close to the film have said that William’s Lando will be a “Maz Kanata type of character that points the way on the heroes path to obtain the MacGuffin.” It will certainly make it easier for the 81-year-old Williams if his on screen time is short and not too full of action. 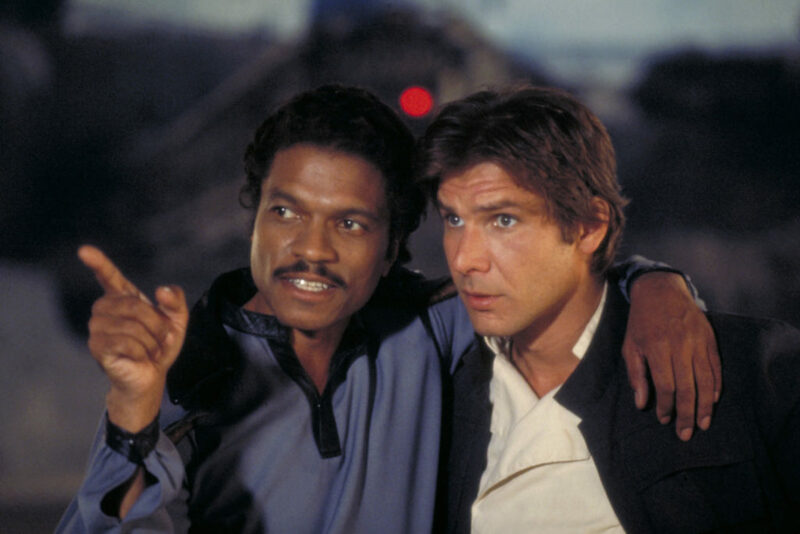 Short or long, I think we will all be glad to see William’s Lando back on the big screen. Are you excited to get Lando back? Tell us in the comments!